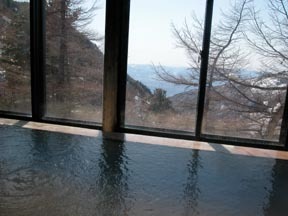 The altitude of 2000 m, the isolated lodge representing Nagano of a height hot spring.ASAMA2000 skiing ground It is in a location like the top of the folding screen which overlooks the back of the 4th ski slope, and the town in Komoro, and the view from inside of a hall or the circumference is wonderful.And one forests are separated from the ski slope, there is no touch called the inn of a skiing ground, and it is touch called the inn of the entrance of a backcountry.The nature of the Heights stroll from spring, an astronomic observation, the skiing (free rental) along which winter walks, and the four seasons can be enjoyed.The bath which the hydrogen sulfide odor which can do the coldness-and-warmth contrast bath carries out is also pleasing. 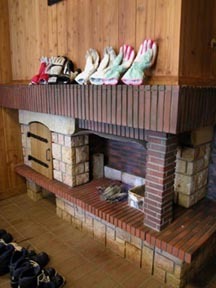 An independent natural gas heater. 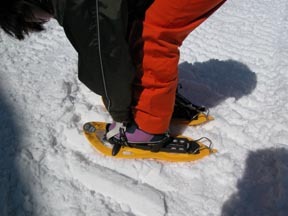 Nature groups, such as a snowshoes trekking and cross-country skiing, are the observation meetings of an astronomic observation, etc. the mainstream and night. Hand-made buckwheat noodles of 100% of buckwheat flour, important point reservation with the number of limitation. A Rates is based on the view of the one-room use number and the room. 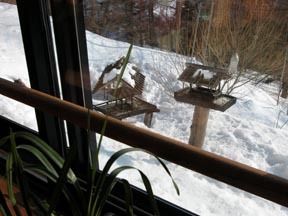 From an observation room, little bird watching, such as a Kogara-litle-wild-bird Shijyukara azure-winged magpie, can be enjoyed. From a Shinkansen Sakudaira station, it is JR bus and is about 1 hour. * When a bus is well transferred from Sakudaira, they are only 2 hours and 40 minutes from the Tokyo station. 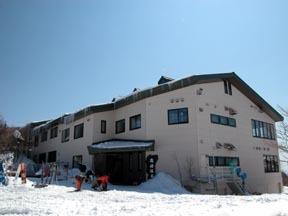 A snow car meets to Asama 2000 skiing ground in winter.